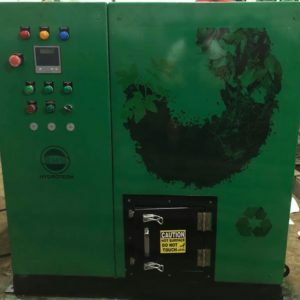 SMS HYDROTECH is counted among the reputed manufacturer, supplier and exporter of a broad range of Waste Recycling Machines, Heavy Duty Shredders, Tractor Components and Automotive Components. 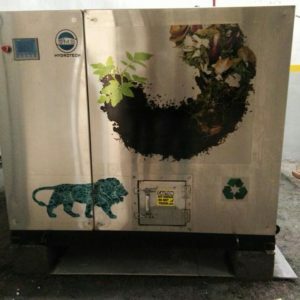 Our products are acknowledged for a host of features including reliable performance, sturdy built, long service life and ease of installation and usage. We can design and develop these products or machines in different specifications to suit the varied requirements of the clients. Our professionals help us in offering customization facility to the clients. At SMS Hydrotech we follow effective client management policies and offer our products at most competitive prices. In our unit, We develop advanced products that are further quality tested for the basis of various parameters. Clients across Hydraulic industries avail our products. We timely deliver the orders through cargo, sea and road. Easy payment modes are offered through cheque and LC. Our mentor, ‘Mr. S.P. Singh (BE IIT Roorkee)and Mr. Surya Vikram Singh (BE Middlesex University, London)’ have always motivated us to perform up to our true potential and achieve greater success in the industry. Under his leadership, our organization has been successful in establishing a rich clientele within a short time span in the industry.